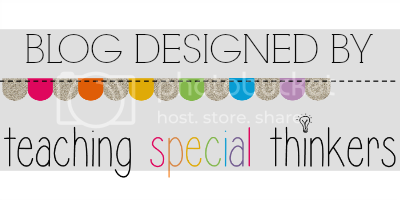 This post is by special request from one of our readers! You are always welcome to click the "Contact Us" tab at the top to request topics you'd like to read about! I was an inclusion teacher for 3 years and I learned a lot about special education before I actually went back to grad school to become a special ed teacher myself. Years later, I now have the perspective of both a general education teacher (and what is reasonable in a class of 25+ kids) and a special education teacher who wants what's best for her kids. 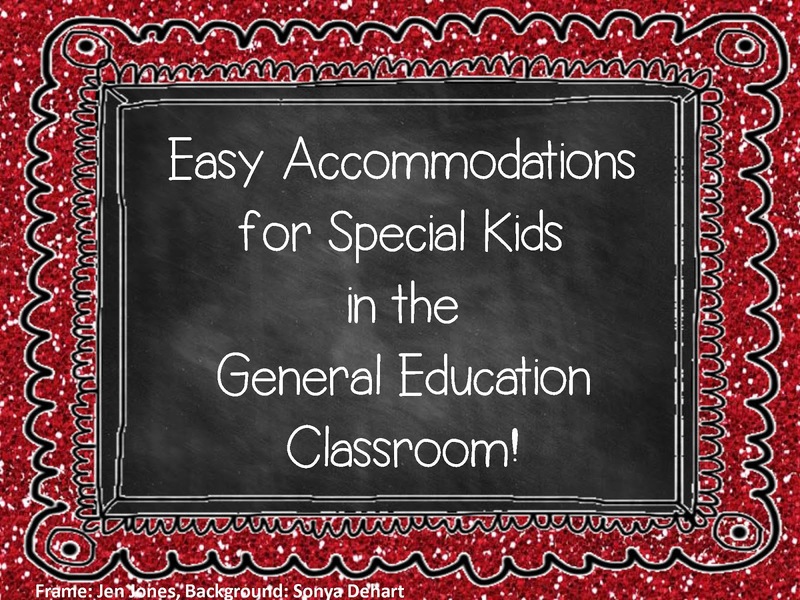 Here are some easy to implement strategies for the general education inclusion classroom! 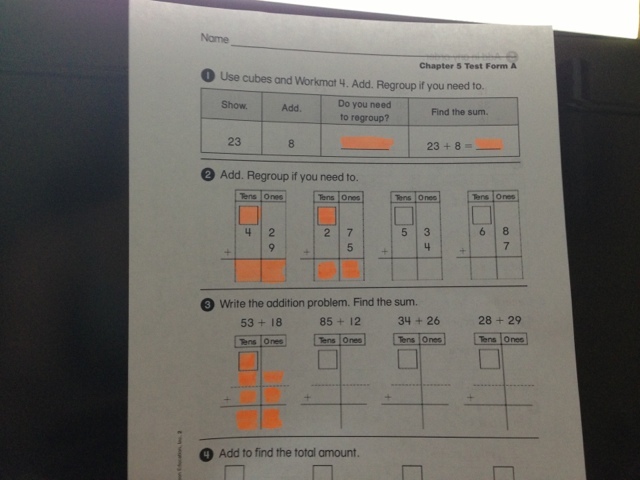 Highlight where a student needs to write if they have trouble staying on the lines (this can be done ahead of time on worksheets and math pages in the morning before school). It helps indicate where to write, which problems to do, or how long a written paragraph should be along with the alignment for indenting and titles. Eventually you take away the highlighter when the student has learned how to write in the appropriate places. Small behavior chart taped to the desk for kids who have behavior struggles: the teacher can silently draw stars on it while walking around the room assisting students or instructing. Here is a freebie one I created with my friend (the speech teacher) for staying focused without reminders. Reminder charts: type out a list of things the student needs reminders about and tape it to the desk. This has soooo many uses (steps for writing a paragraph, reminders what to do when agitated, how to ask for help appropriately, etc.) You can also put small laminated cards on a ring if the child needs different reminders for different subjects. I've made these cards for my kids. Have students type assignments instead of hand write them. I can't even count the number of young students I've had that type twice as fast as they write with a pencil! The student can also do 50/50, so they are still practicing writing, but not during other subjects such as science and social studies where there is limited time for the writing process. Have outlines of the key reading materials pre-made. If comprehension is a problem, the student will have notes to look at with the main ideas of the reading. 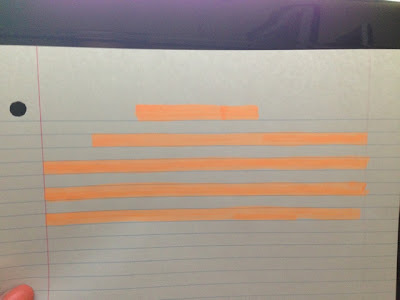 A faster way is to use flags and highlighter tape on the book so the student knows where to find the key information on the page themselves. Shorten assignments by only selecting essential problems. 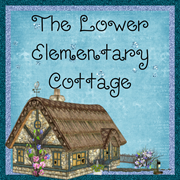 This is great for kids with attention problems and kids who take a very long time to complete assignments, but understand the general concepts. This is essential for many kids during writing time! It's easy for a teacher to ask an inclusion student to write 2-3 sentences when the rest of the class does a full paragraph without having to change the entire lesson and instructional time. For more ideas, here is a great list of ideas I've used in my own classroom to help kids with sensory issues. 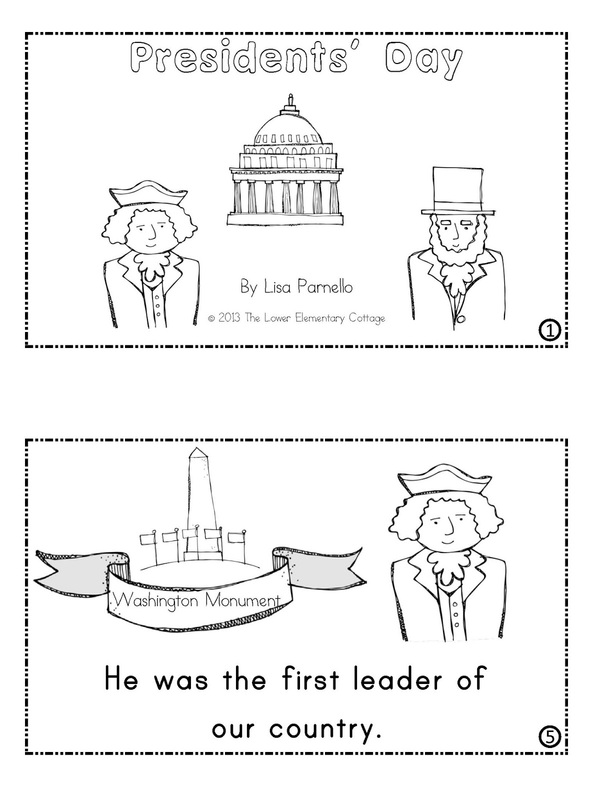 These can be used in both the general and special education classrooms!